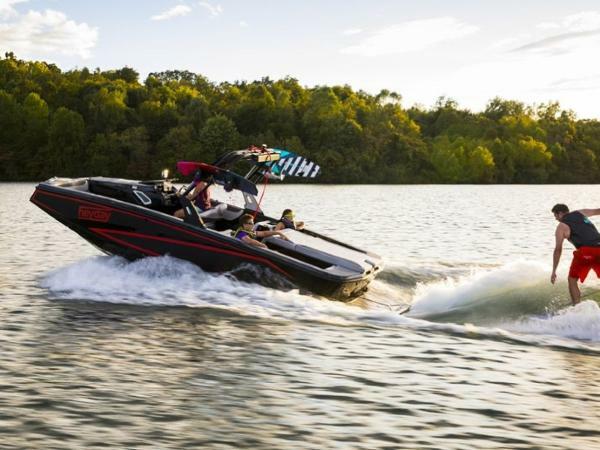 Rebuilt Chrysler twin engines give this boat a new lease on life! As you can tell from the photos, the owner has taken good care of the interior. The camper canvas is in good condition and helps extend your days and nights on the water! Stock #174769 Twin rebuilt 360 Chryslers... 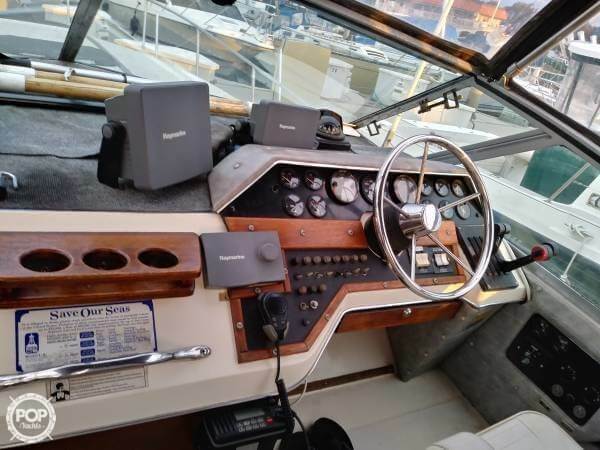 Direct Drive Transmissions boat in Suisun City Marina...15kw Onan,, GPS TV AMFM Fresh water flush head Full delta Canvas If you are in the market for an express cruiser, look no further than this 1979 Sea Ray SRV 300 Express Cruiser, priced right at $15,750 (offers encouraged). 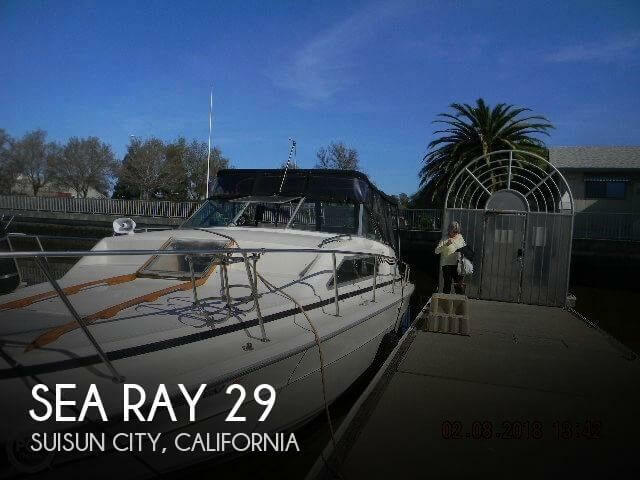 This boat is located in Suisun City, California and is in great condition. She is also equipped with twin Chrysler engines. 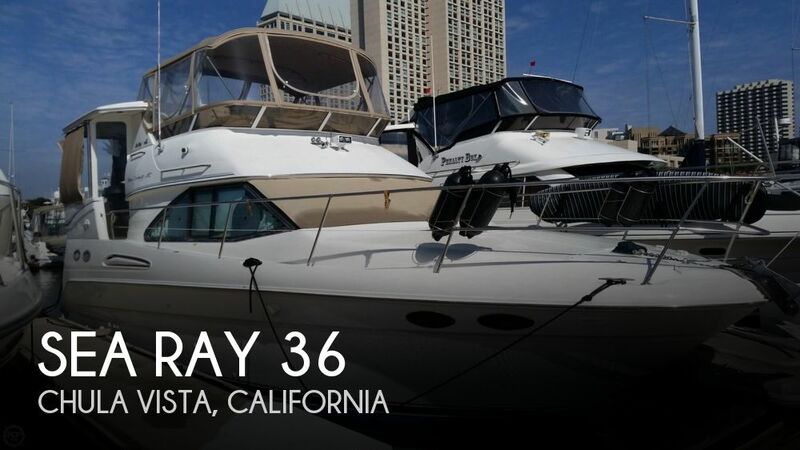 This 2008 Sea Ray Sundancer 280 is in very good condition. The owners have kept her well maintained. All systems are working well, according to her owner. 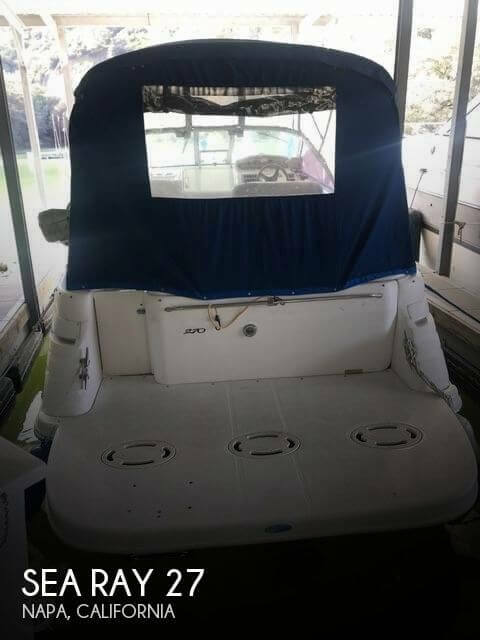 New Additions: New Garmin 2-Way Radio June 2018 New Cockpit Carpet April 2017 Upholstery Cleaned & Treated February 2019 Stock #170372 Beautiful boat in excellent condition, swim platform, well maintained and ready to cruise! 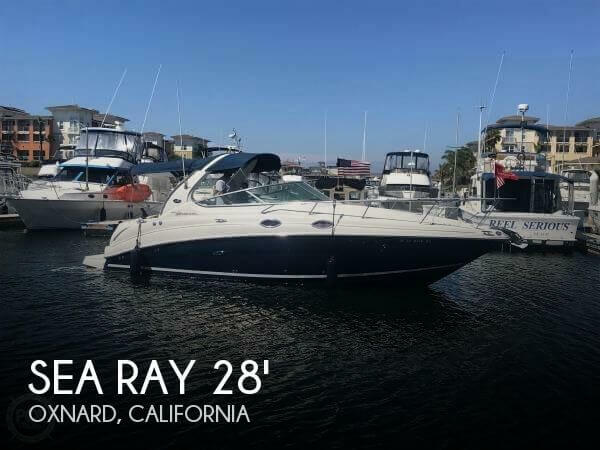 If you are in the market for an express cruiser, look no further than this 2008 Sea Ray 280 Sundancer, priced right at $66,600 (offers encouraged). 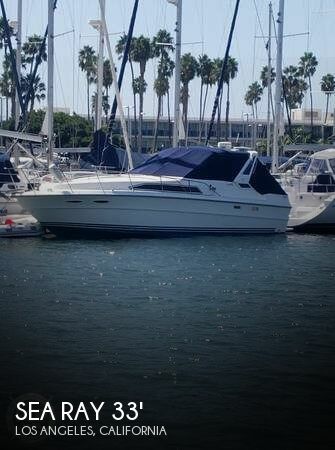 This boat is located in Oxnard, California and is in great condition. She is also equipped with twin Mercruiser engines that have 900 hours. Reason for selling is moving out of state. The boat is currently near completion of a complete long block replacement from a local certified Mercruiser mechanic. Seller states the generator runs well. Port engine reported running great. Starboard engine install ETA - 4/1/19. Additional services include: ~New transmission filters & fluids ~New oil, spark plug wires, rotor caps ~New risers ~All the clamps replaced ~All through hull hoses replaced The bottom was stripped completely and painted and is cleaned monthly. Call me for updates on these awesome upgrades. Stock #161659 Just had new long block installed. The cabinets have been customized with an aged cherry crackle finish. 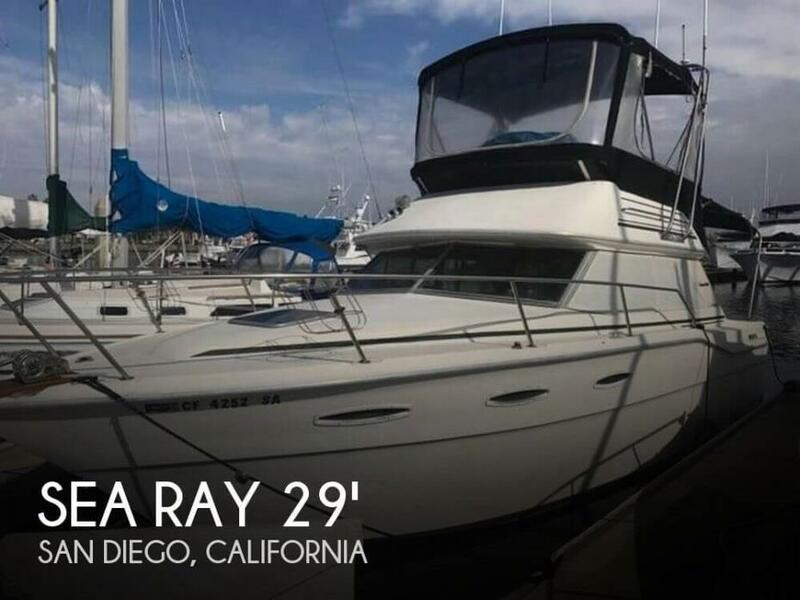 If you are in the market for an aft cabin, look no further than this 1997 Sea Ray 370 AC, just reduced to $35,000 (offers encouraged). 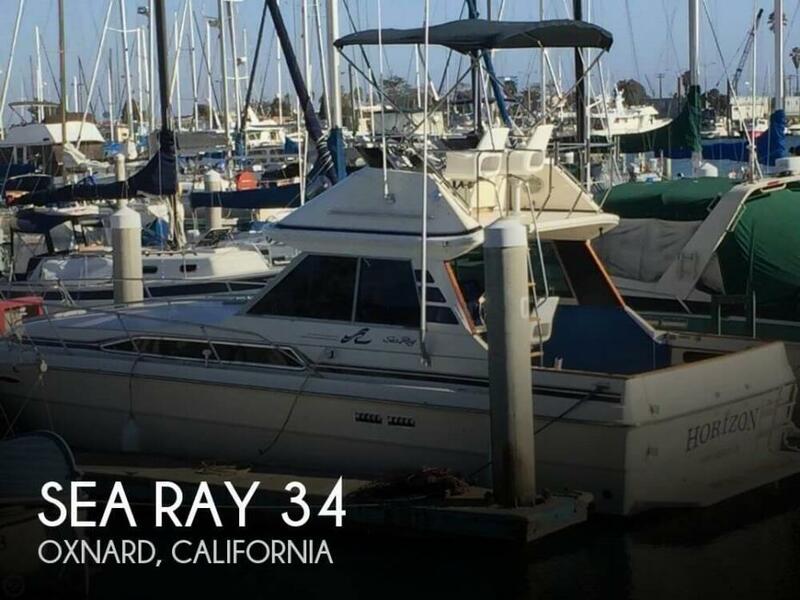 This vessel is located in Chula Vista, California and is in need of some work. She is also equipped with twin Mercruiser engines. Reason for selling is no time to use. The seller states that all mechanical and electrical systems are fully functional. The outdrive is brand new. The upholstery is in excellent condition for the age of the boat and the cabin cushions remain firm and untorn. Stock #170219 New Merc outdrive, new fish finder and chart plotter. 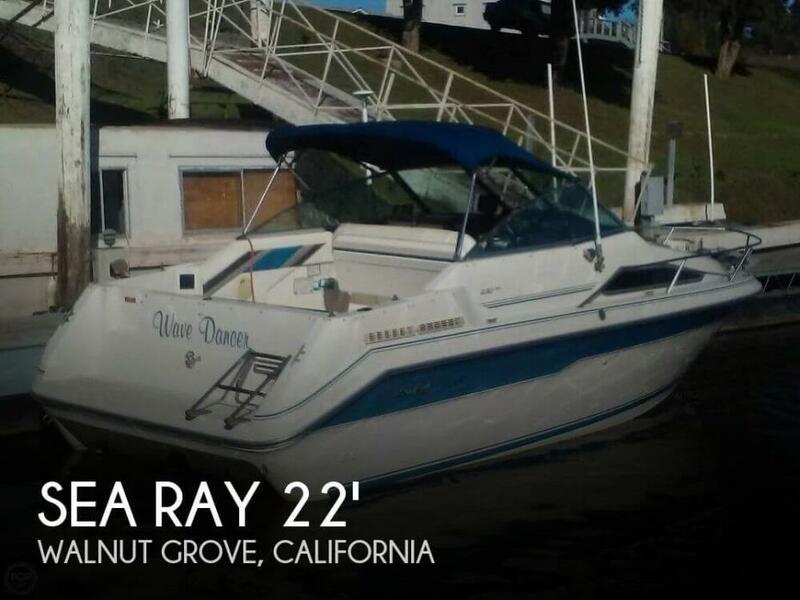 If you are in the market for a cuddy cabin, look no further than this 1991 Sea Ray 220 DA Sundancer, priced right at $15,250 (offers encouraged). 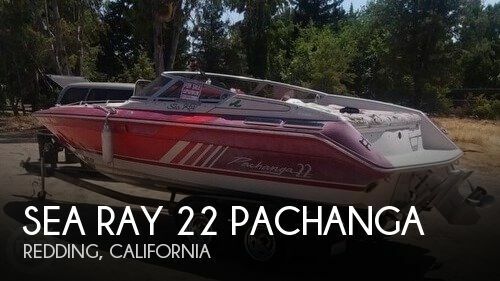 This boat is located in Walnut Grove, California and is in great condition. She is also equipped with a Mercruiser engine that has 514 hours. 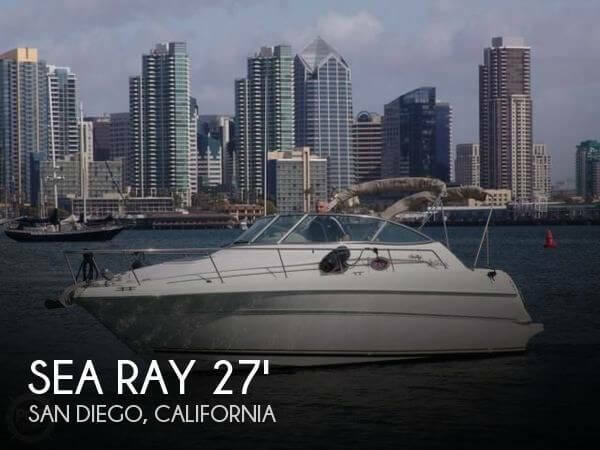 This 1988 Sea Ray Convertible has been upgraded as a live-aboard by the current owners. Updates Included: New Microwave Convection Oven New Stove Top Near New Perlick Marine Refrigerator and Freezer 1-year-old Water Heater Rebuilt Vacuflush Toilet New Battery Charger Stock #164975 Very good condition, a fabulous liveaboard, cruise in style, well maintained! 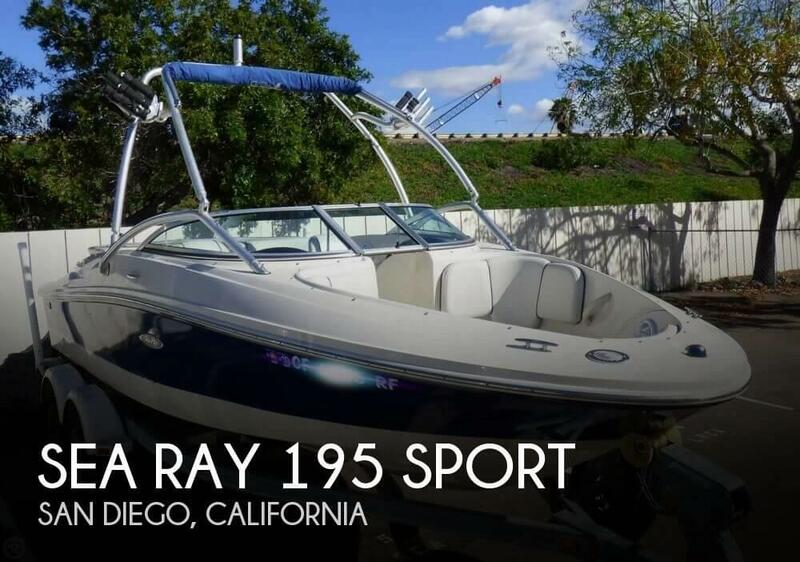 If you are in the market for a sportfish/convertible boat, look no further than this 1988 Sea Ray 430 Convertible, just reduced to $55,000 (offers encouraged). This vessel is located in Oxnard, California and is in good condition. She is also equipped with twin Caterpillar engines. Reason for selling is moving out of state.